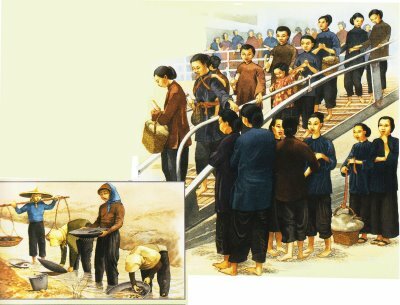 An illustration depicting the Chinese immigrants' arrival and tin miners in Malaya. 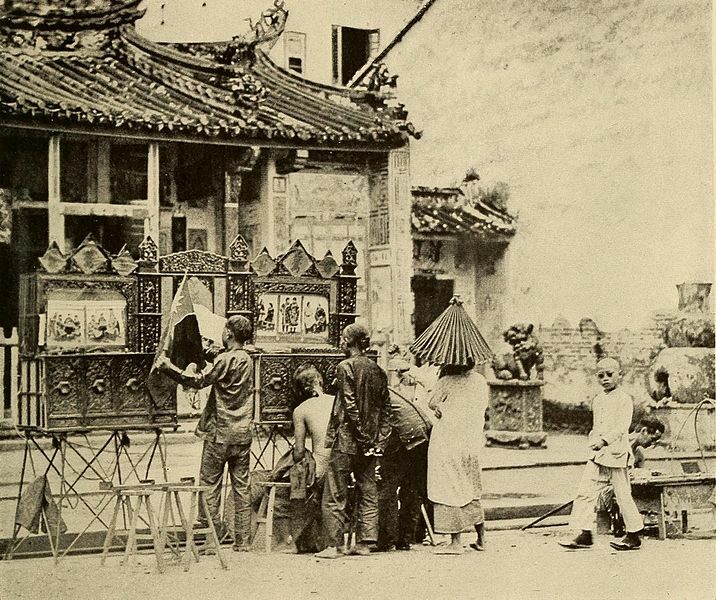 A Chinese puppet show exhibited in front of a Chinese Temple in Kuching, Sarawak in 1919. 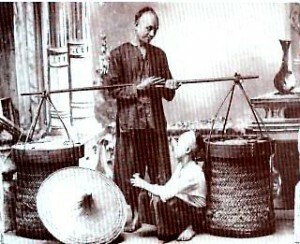 Early Chinese hawkers in Malaya in the 19th century. Most Chinese traders and merchants are of Hokkien descent. 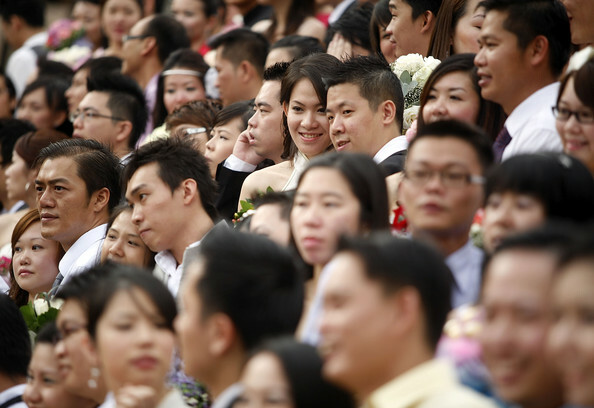 IN PRESENT DAY MALAYSIA: The Hokkien dialect is still the most spoken dialect among the Chinese community, although it is no longer in its pure form. Hokkien spoken today contains loanwords from the Malay language (especially Penang Hokkien) and may differ according to region. For example, the Hokkien variant spoken in northern states like Penang and Kedah is starkly different from the variants spoken in Klang, Melaka, Johor, and Kuching. 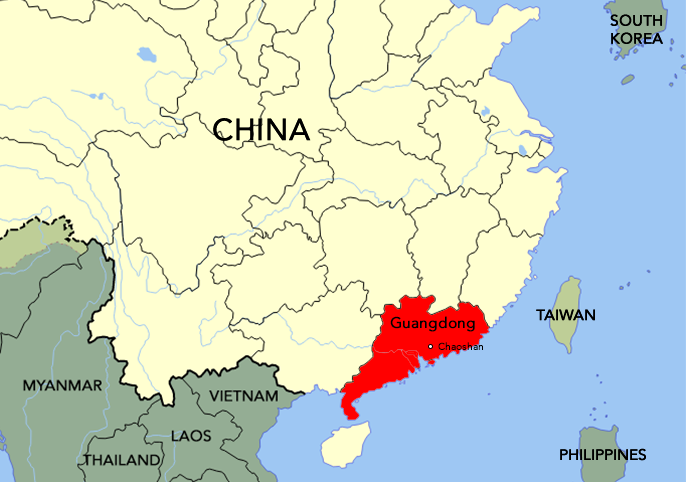 The Cantonese people came from Guangdong (particularly those from Guangzhou) and Guangxi. Early Cantonese settlers worked in tin mines, subsequently contributing to the rapid development of today's principal towns. WHERE THEY CAME FROM: Originally from northern China, the Hakkas migrated to the southeastern provinces of China such as Guangdong, Fujian, Guangxi, and Hainan before coming to Malaysia. 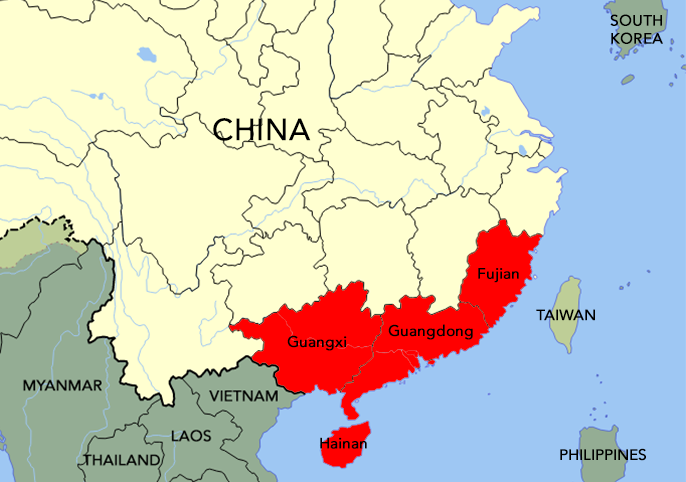 The Hakka people came from Fujian, Guangdong, Guangxi, and Hainan. WHERE THEY FIRST SETTLED IN: Early Hakka settlers flocked to the gold and tin mines in Selangor, Perak (particularly Taiping and Ipoh), Negeri Sembilan, as well as Sabah and Sarawak. Later on, as the mining industry went into an economic decline, they turned to rubber plantations in Kedah and Johor (particularly Kulai and Kluang). 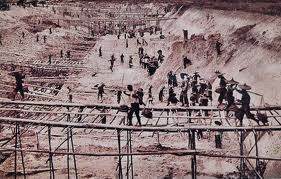 PAST MAIN OCCUPATIONS: The Hakka people worked as gold-miners and tin-miners, while those who settled in Sabah turned to agriculture and became cash crop farmers (farmers growing produce to be sold for profit). Some also became owners of Chinese medicine shops and tailors. The Hakka people are often credited for establishing Chinese traditional medicine shops. 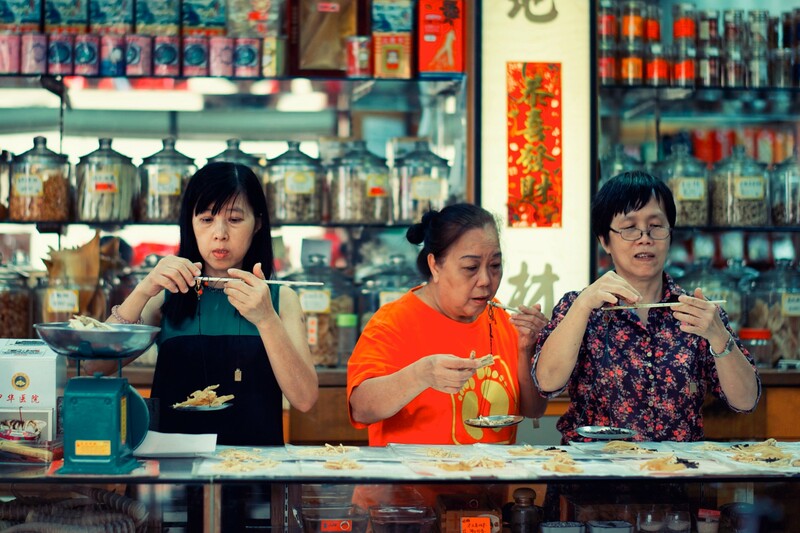 IN PRESENT MALAYSIA: While the Hakka dialect is facing a decline among the younger generations, it is still widely spoken in Sabah, where most of the Chinese community are of Hakka descent. The dialect is also spoken in less urban areas in Kedah, Perak, Pahang, and Negeri Sembilan. 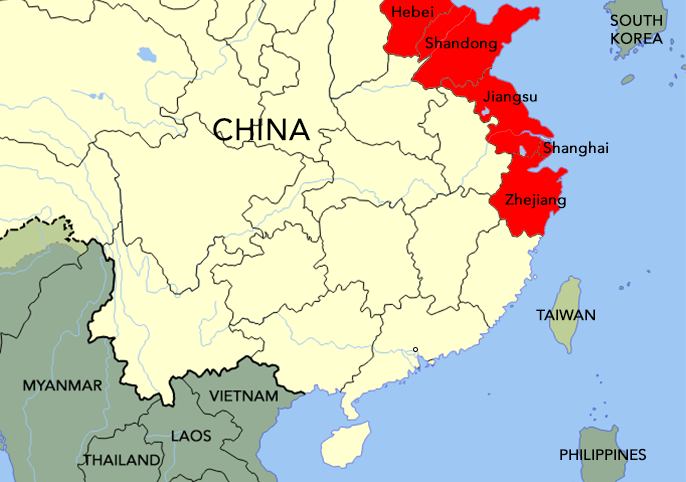 WHERE THEY CAME FROM: The Teochew people came from the Chaoshan region in east Guangdong, particularly from the city of Shantou. 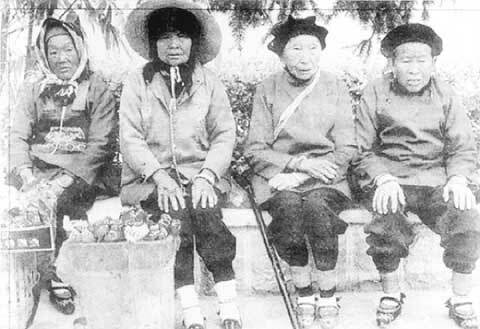 The Teochew people came from the Chaoshan region of Guangdong province. WHERE THEY FIRST SETTLED IN: They have already begun migrating to the Malay Peninsula since the 18th century, settling in Province Wellesley (now known as Seberang Perai) in Penang and around Kuala Muda in Kedah. Later in the 19th century, Teochews arrived in Johor, establishing new towns populated by plantation workers. PAST MAIN OCCUPATIONS: The Teochew people have been chiefly credited for setting up pepper and gambier (a plant used as a tanning or dyeing agent, food additives, and herbal medicine) plantations in Malaysia, although those who settled in Kedah and north Perak also worked as fishermen. Chinese workers at gambier and pepper plantations are mostly of Teochew descent. IN PRESENT DAY MALAYSIA: Teochews make up a substantial part of Chinese communities in Johor Bahru and some principal towns along the coast of Western Johor such as Pontian, Muar, and Batu Pahat. Teochew communities are also found in Kedah, north Perak, as well as select hinterlands in Melaka and Selangor, particularly in Sabak Bernam. Much like Hakka, the Teochew dialect is less-spoken today by the younger generations as most grow up speaking Hokkien or even Mandarin. In fact, up until the '70s, Teochew was the lingua franca among the Chinese in Johor Bahru. 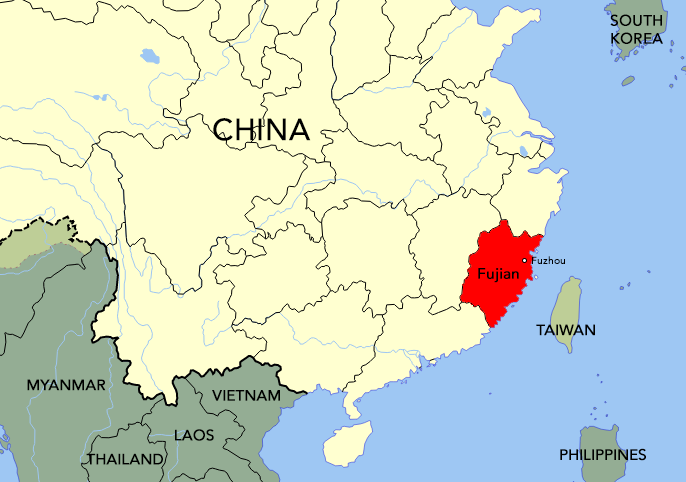 WHERE THEY CAME FROM: The Hokchiu people originated from the city Fuzhou in Fujian province, hence why they are commonly known as Foochow people (romanised from Fuzhou). The Hokchia people, on the other hand, came from Fuqing, a county within Fuzhou. 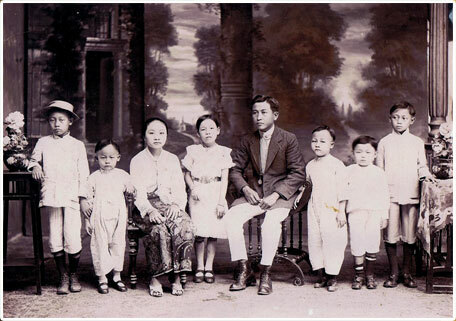 The Foochow people came from Fuzhou in the Fujian province..
WHERE THEY FIRST SETTLED IN: The Foochow were considered latecomers to Malaya, only emigrating here in the early 20th century. The first Foochow immigrants set up settlements in Sitiawan, Perak and Sibu, Sarawak. PAST MAIN OCCUPATIONS: While most worked as fishermen in their homeland, the Foochows were brought here to grow rice and later, to establish rubber plantations in their respective settlements. The Foochows were also referred to as "Soldiers of Axes" or "Soldiers of Cangkuls" due to their diligence in working the land of their settlements. IN PRESENT DAY MALAYSIA: The Chinese community in Sarawak are predominantly descended from the Foochows, specifically in areas around the Rajang River and Sibu. In the peninsula, they also maintain a presence in Sitiawan in Perak, Yong Peng in Johor, and Sepang in Selangor. 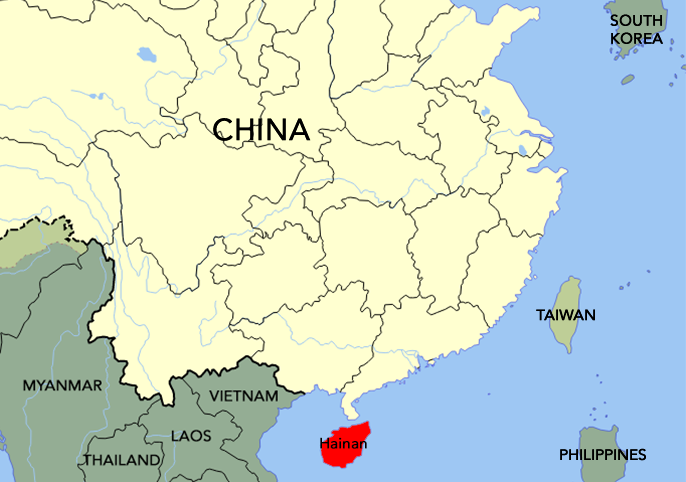 WHERE THEY CAME FROM: The Hainanese people hail from the Chinese island of Hainan off the coast of Guangdong. The Hainanese people came from the island of Hainan. WHERE THEY FIRST SETTLED IN: Early Hainanese migrants settled in the Straits Settlements (Melaka, Penang, and Singapore) and North Borneo from the 19th century onwards. PAST MAIN OCCUPATIONS: Upon their arrival, the more lucrative trades and economic niches had been filled by early immigrants, so the Hainanese had to look for job opportunities elsewhere. Some served as cooks for wealthy Straits Chinese families, although the traditional occupation identification of the Hainanese people are coffee shop owners. Hainanese kopitiams enjoyed immense popularity from the late 1880s to 1980s. IN PRESENT DAY MALAYSIA: Hainanese-speaking Chinese are more concentrated in the states of Selangor and Melaka, although they also form the largest language group in Kemaman, Terengganu and maintain a considerable presences in Penang, Johor Bahru, as well as Sabah and Sarawak. While the Hainanese dialect spoken in Malaysia is similar to that spoken in Hainan Island, it has been peppered with loanwords from local languages and dialects. WHERE THEY CAME FROM: Originally from Henan, the Henghua people migrated to Putian, part of the Fujian province after the civil war before coming to Malaysia. The Henghua people came from the city of Putian in Fujian province. 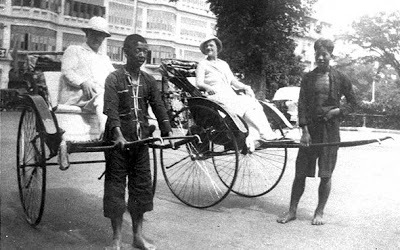 PAST MAIN OCCUPATIONS: As most occupations were already monopolised by other dialect groups by the time the Henghuas came along, they turned to the transport trade, particularly dominating the rickshaw industry as rickshaw pullers and coolies. They would later progress to trishaw and bicycle services, as well as becoming bus and taxi drivers. The Henghua people are also involved in the motorcycle and automobile spare parts industry, some becoming mechanics. WHERE THEY CAME FROM: The Wu people came from Zhejiang, Jiangsu, and Shanghai, whereas the Mandarin people originated from Hebei (south of Beijing) and Shandong. Together, they are referred to as the San Jiang people after the northernmost rivers of China (Yangtze River, Yellow River, and Amur River). The Wu people came from Zhejiang, Jiangsu, and Shanghai, while the Mandarin people hailed from Hebei and Shandong. IN PRESENT DAY MALAYSIA: There is a small community of Mandarin people in Sabah and possibly in Penang, evidenced by the Penang San Kiang Association established since 1897. 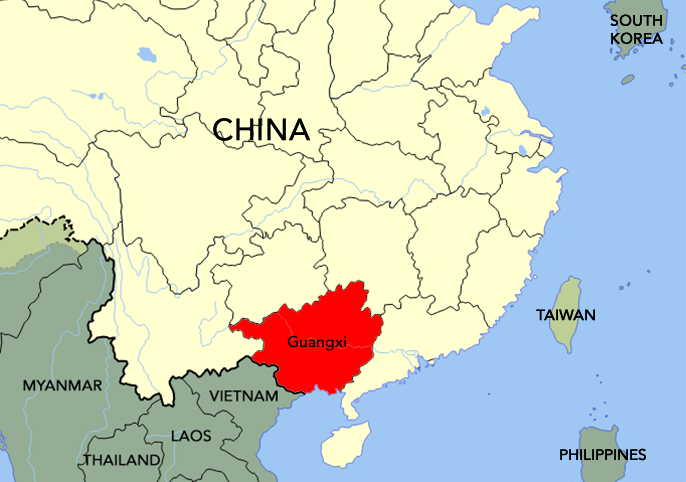 WHERE THEY CAME FROM: Originating from Guangxi, the Kwongsai people came to Malaya in very small numbers. They speak the Pinghua dialect. 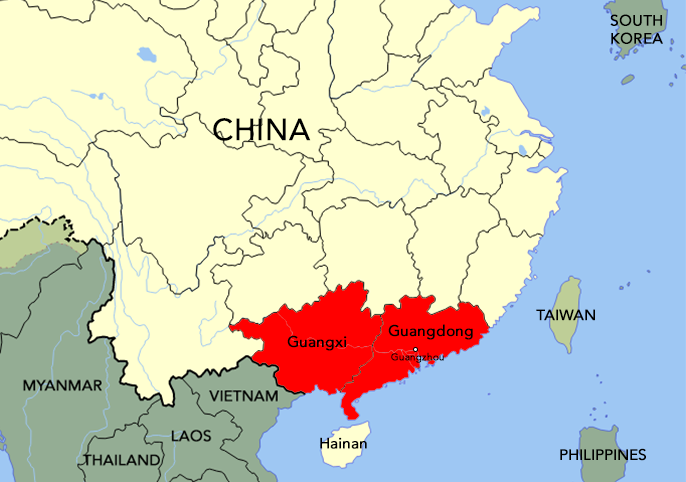 The Kwongsai people came from Guangxi. 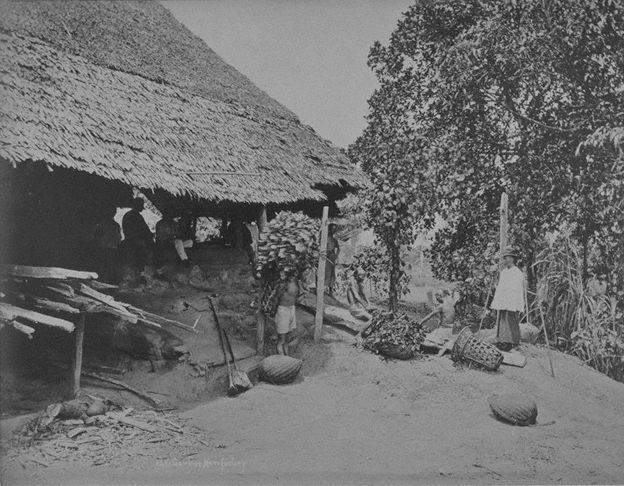 IN PRESENT DAY MALAYSIA: Most of Kwongsai people settled in Pahang, mainly Bentong, Mentakab, and Raub where the communities remained in 'til today. Now that you know a little bit more about your ancestral origin(s), we hope that piqued your curiosity enough to discover your roots as well as your family's history! 10 Annoying Things 'Bananas' Have To Put Up With Because They’re "Not Chinese Enough"
"You're not a real Chinese!"